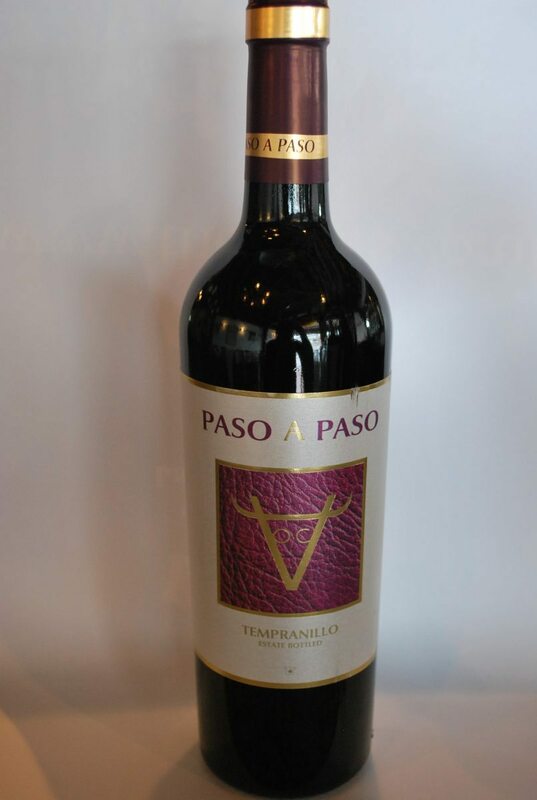 12% petit verdot, 50% Merlot, 38% Cab sauvignon Primary flavours of Blackcurrent and Cranberries set against a spicy smokey background. 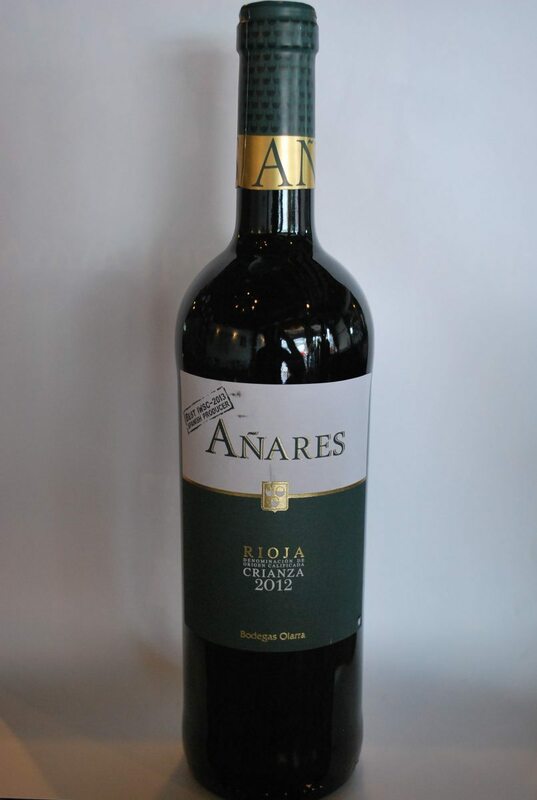 Classic Navarra red long, smooth after taste. 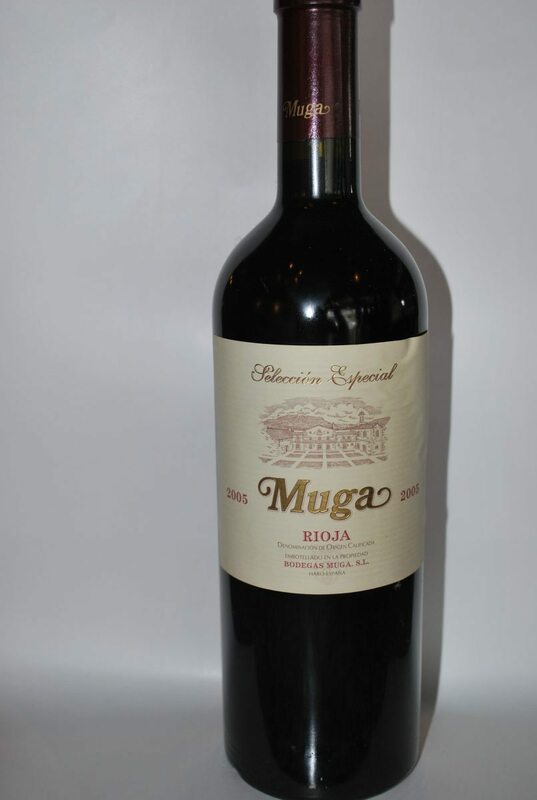 A fine traditional wine exhibiting a deep ruby colour with a hint of ochre. 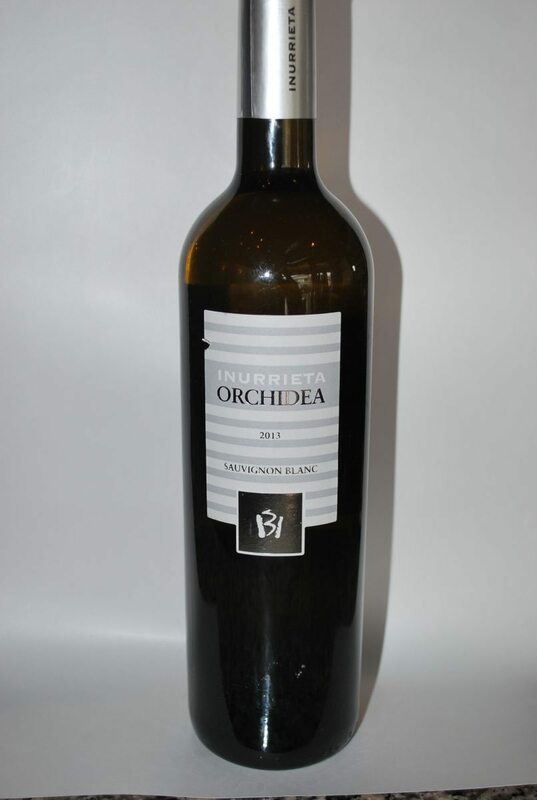 It has rich complex Mediterranean aromas with exuberant notes of spices and wild blackberries. 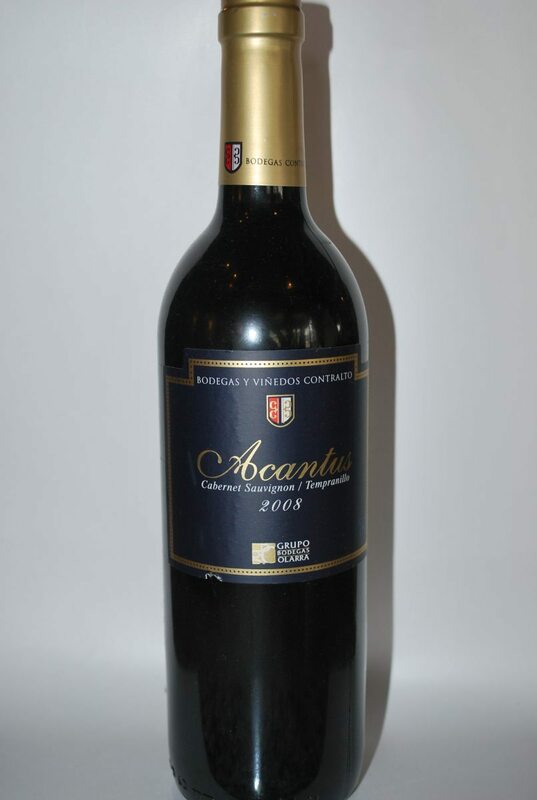 A concentrated and complex wine with exquisite aromas of ripe rich fruit. 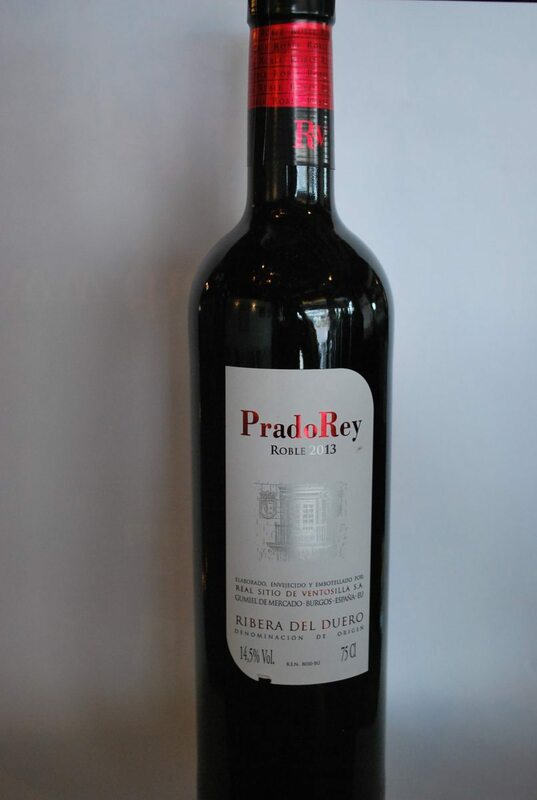 Lively and powerful, elegant in the mouth with a long spicy finish and an oaky aftertaste. 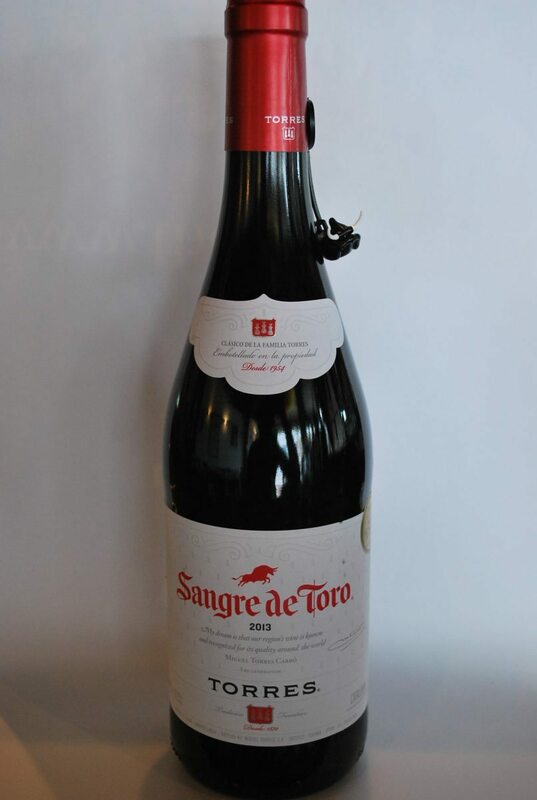 Clean, brilliant, intense and black fruit aromas with a powerful warm lingering finish. 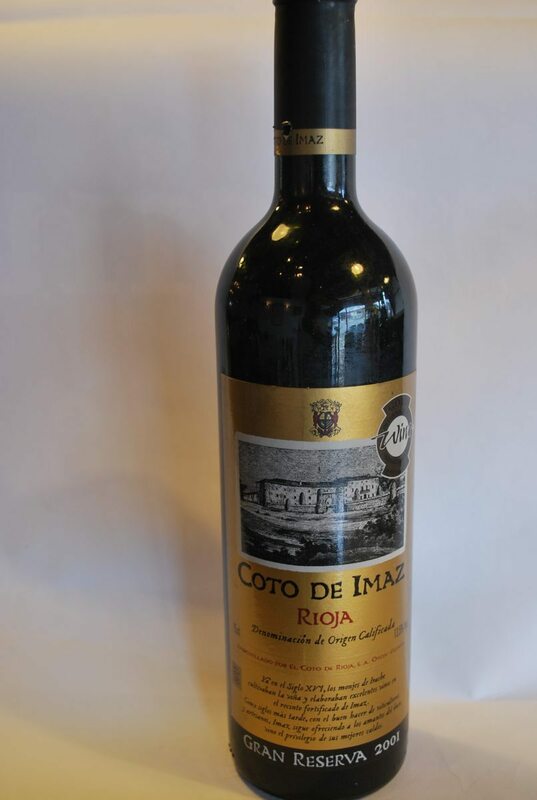 Dried Flowers, red berries & spicy aromas, intense juicy red currant & cherries notes using tempranillo. 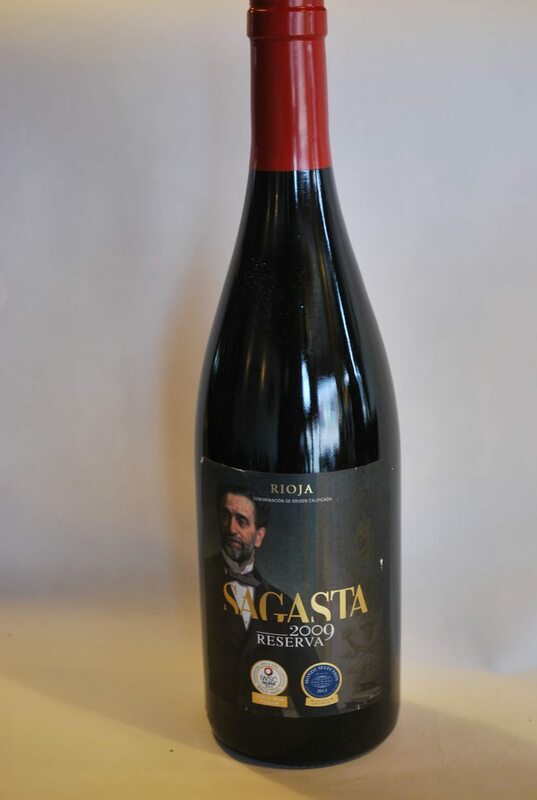 Garnacha, Cabernet Savignon & syrah. Intense cherry colour with a garnet edge. 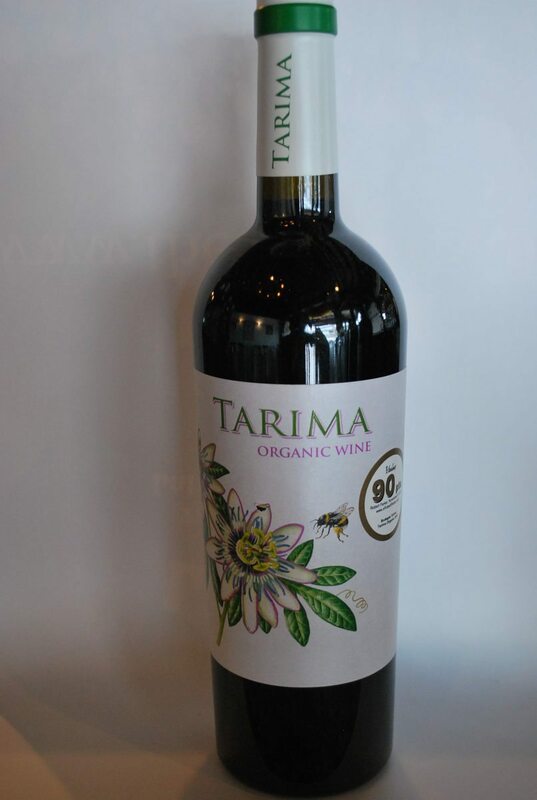 Aroma of wild herbs, dried herbs and ripe fruit easy to drink and ripe tannins. Cherry red with ruby highlights. complex, fine aromas. 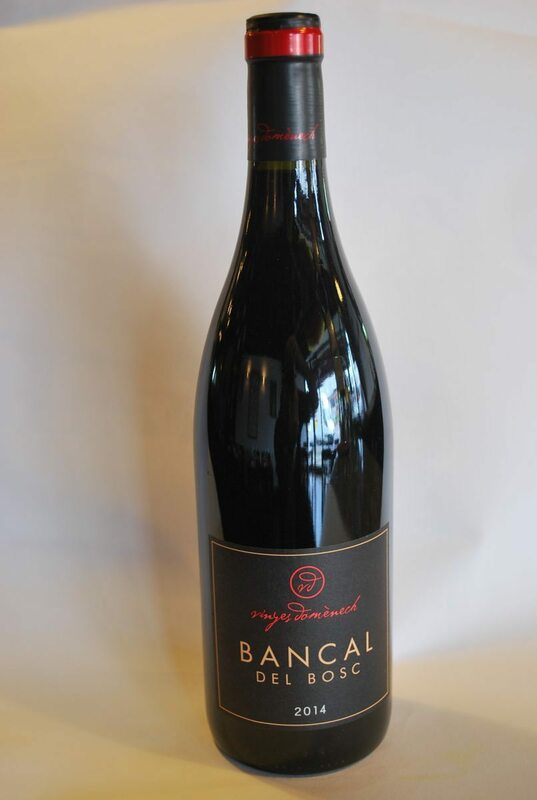 round and well balanced on the palate, as a result of its long period in a bottle. 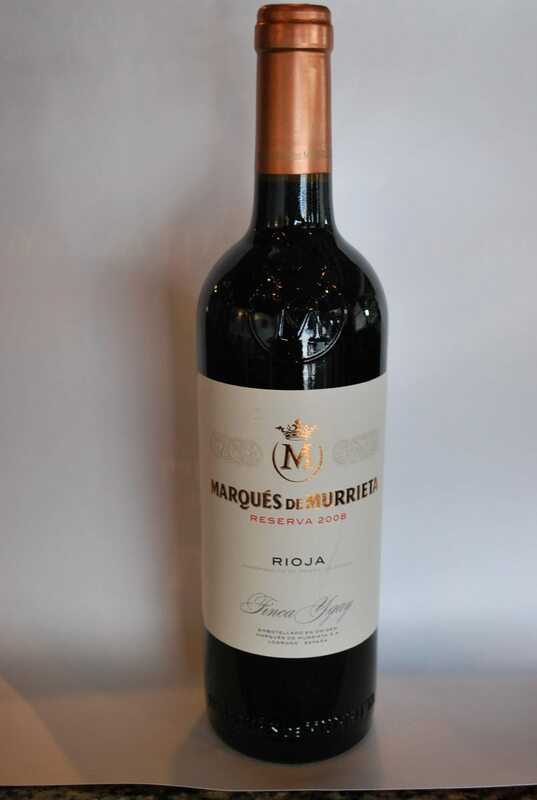 A fantastic blend of Bobal, Monastrell, Garnacha, Tempranillo, Cabernet Savignon, Cabernet Franc, Syrah and Merlot 8 graphes.giving an elegant ruby red colour with intense flavours of fruits & balsamic tannins. 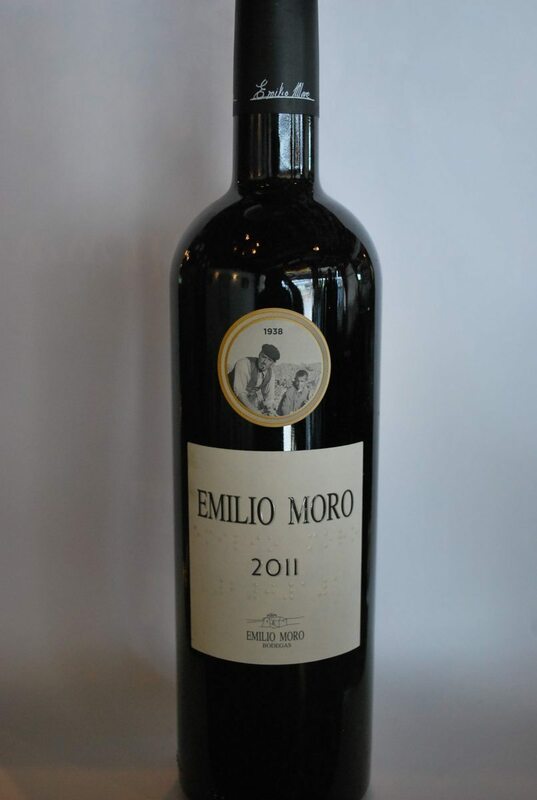 In the mouth it is soft, combining a fruity character with perfectly balanced oak. 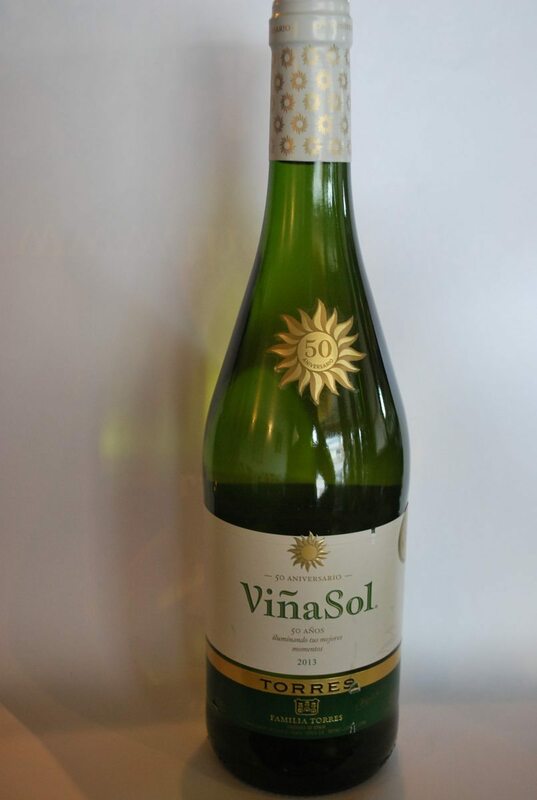 Made from the Parellada grape, cold-fermented in stainless steel to retain its crisp freshness. 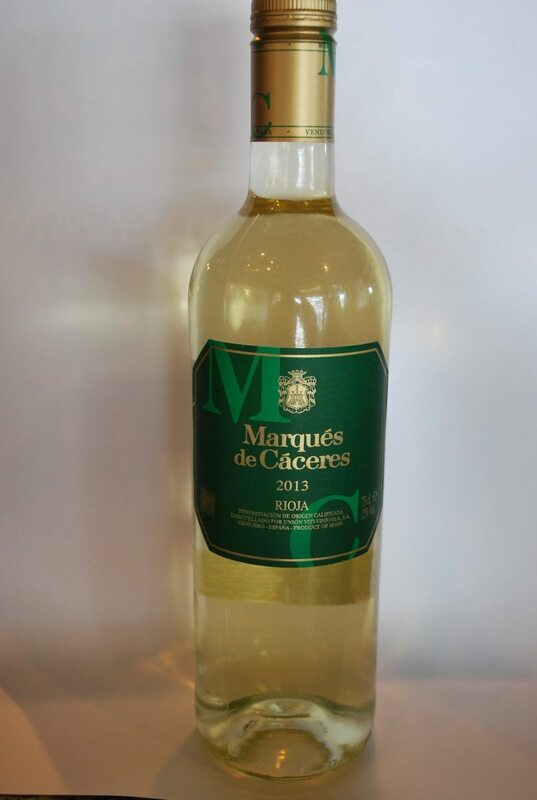 Dry and zesty, with ripe fruit balanced by good acidity. Muscat and Gewürztraminer grapes grown in the Torres mountain vineyards. Fresh fruit aromas on the nose. Grapey citrus flavours on the palate. 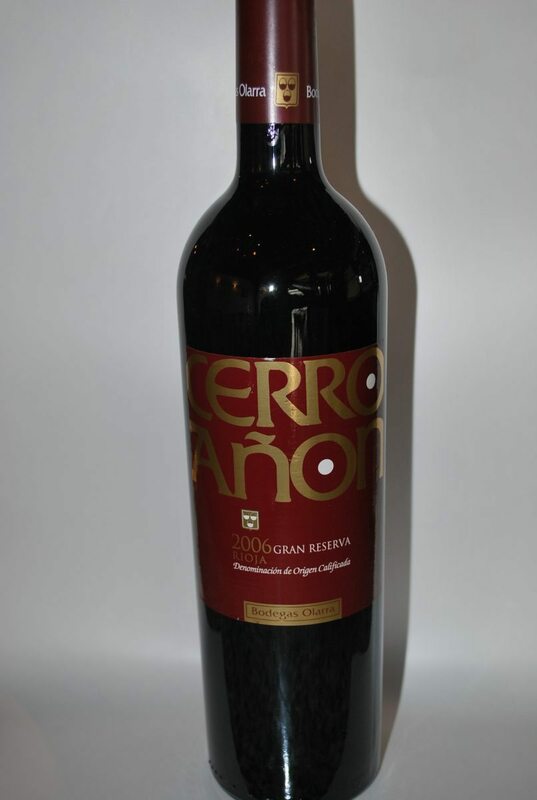 Tempranillo, Garnacha, Mazuelo, Graciano 100% Viura grape, fermented in new french and american oak barrels. 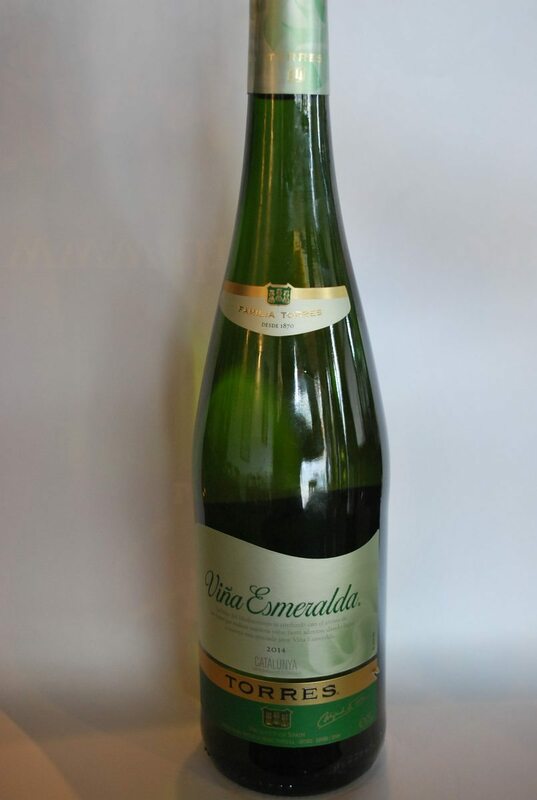 A fruit driven wine with notes of lemons. 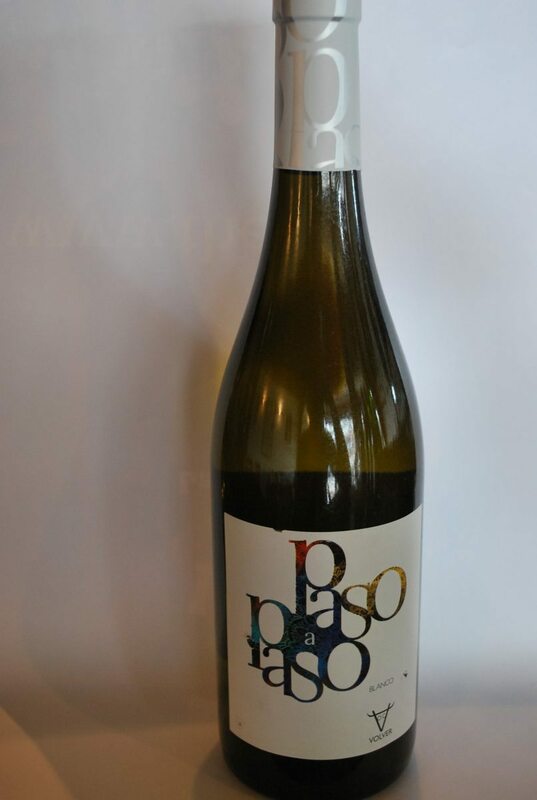 Medium bodied and fresh with crisp acidity giving a enjoyable taste using verdejo & Macabeo grape. 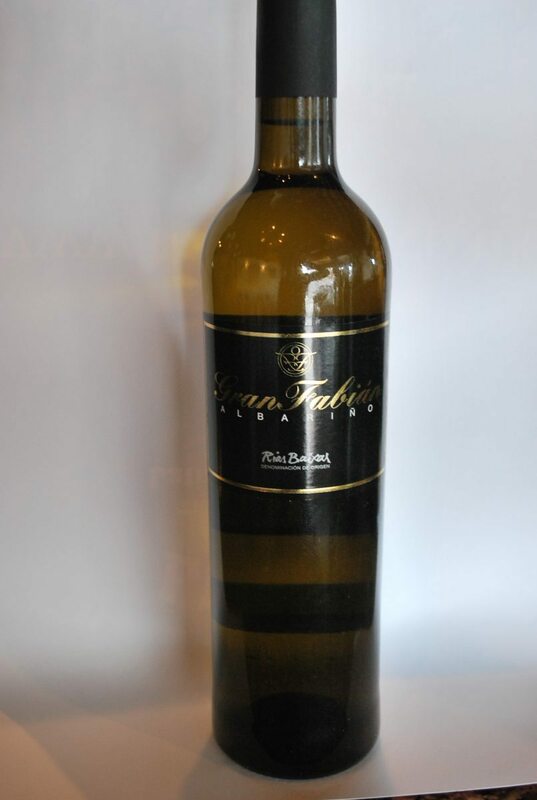 Savignon & Macabeo A lovely balanced of acidity with fresh and intense tasting of white flowers and tropical fruits. 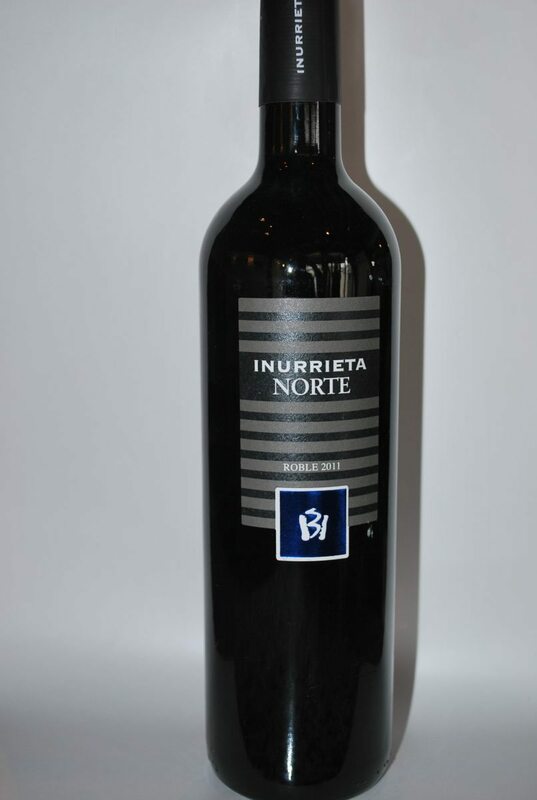 This monastrell light & vibriant colour with elegant aroma, candied fruit, dried flowers, herbs and red fruit. Light, tasty with good acidity.